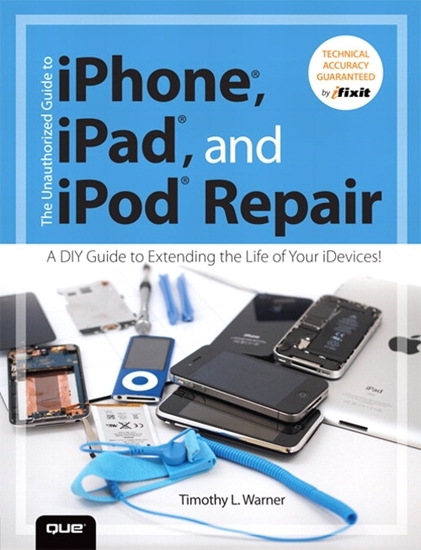 How do I order the Unauthorized Guide to iPhone, iPad, and iPod Repair? 2. 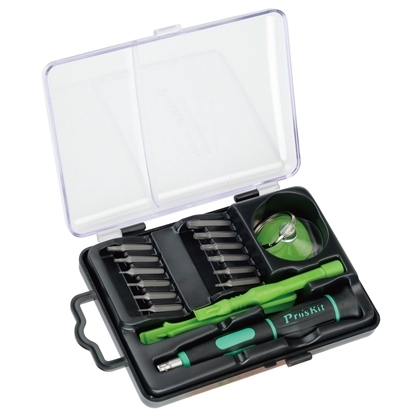 Or you can call us at (800) 321-2155 and ask for product 05-50732. 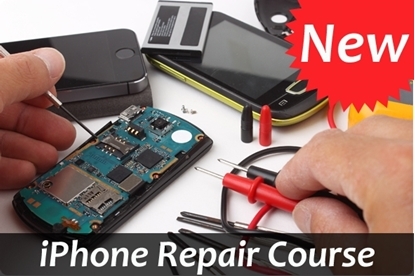 Order online or call (800) 321-2155 Unauthorized Guide to iPhone, iPad, and iPod Repair (05-50732).